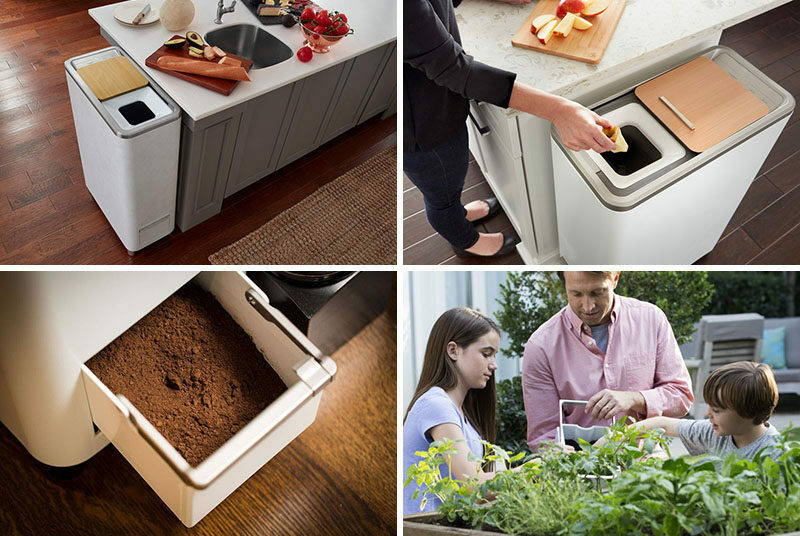 In an attempt to solve the problem of sending food waste to the landfills and making composting easier and more accessible to everyone, Whirlpool’s WLabs has created Zera, a food recycler that automatically recycles 95% of food scraps into ready-to-use fertilizer in just 24 hours. 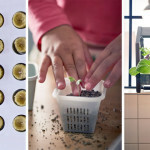 Using a plant-based additive, mixing blades, oxygen, heat, and moisture, the Zera Food Recycler breaks down a week’s worth of food waste in 24 hours to create homemade fertilizer that can be used on the lawn, potted plants, and in the garden. 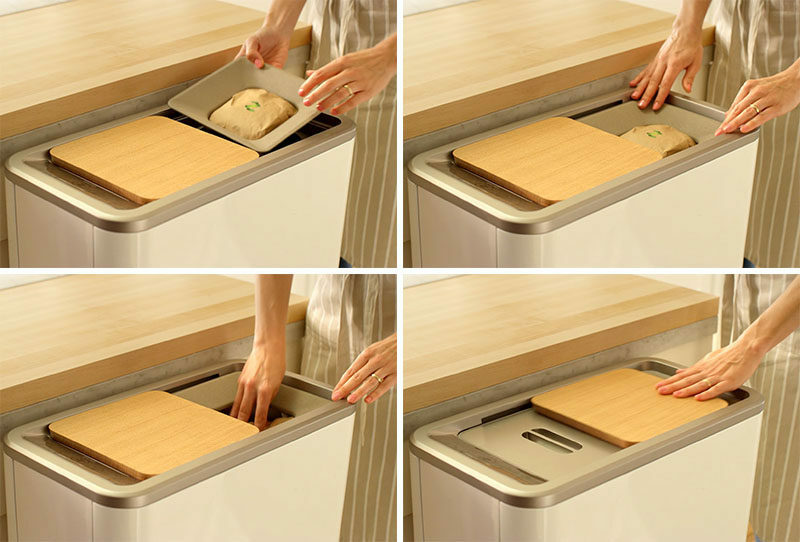 Each time you close the lid, the motor turns on and moves the food down to create more space inside, allowing you to fit as much food in as possible. When the pile of food scraps reaches the top of the blades, the recycler is full and it’s time to run a cycle. An entire package of the additive, is placed inside, the lid is closed, and with the simple press of a button, either on the device itself or from an app on your phone, the recycling process begins. 24 hours later, you’ve got fertilizer. 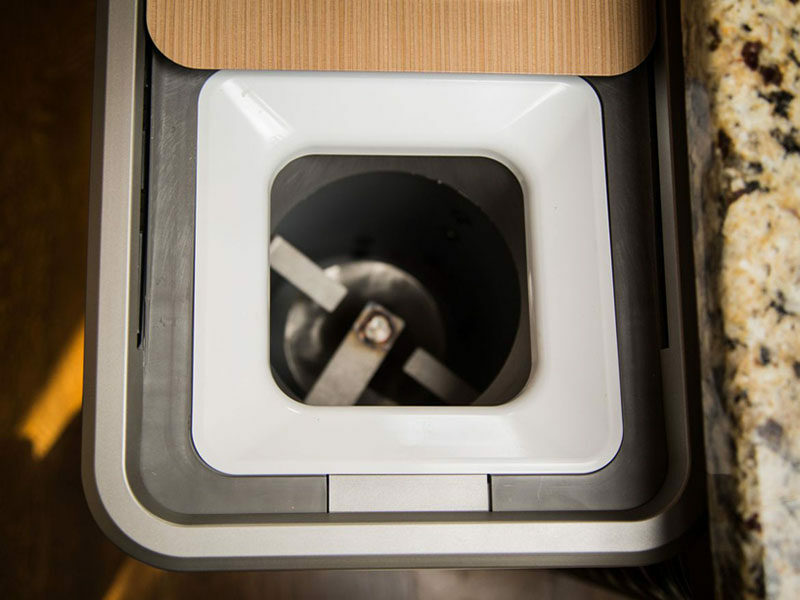 With the exception of large pits and bones, the Zera Food Recycler can accept meat, dairy, and everything in between without the worry of pets or pests getting into it. 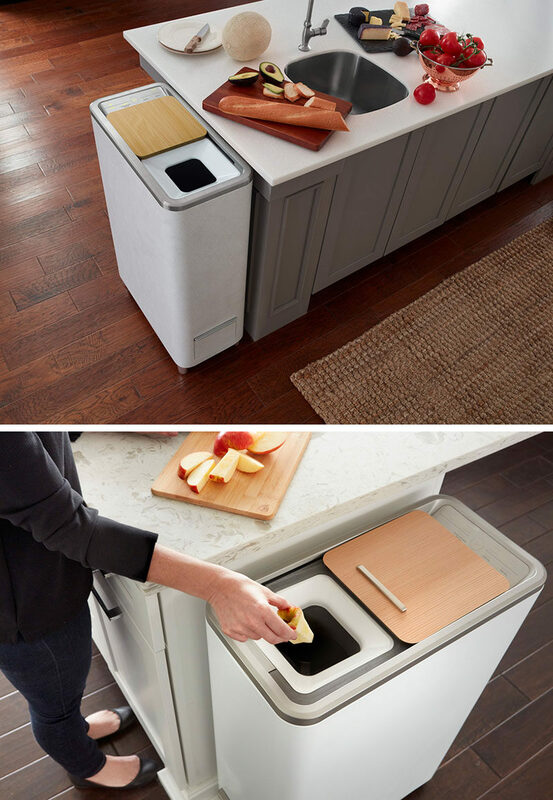 An outdoor compost system requires a large amount of space, but the the Zera Food Recycler allows you to have a kitchen compost that requires as much space as a garbage can, making it the perfect apartment or small kitchen compost solution. 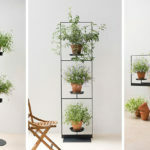 To learn more, you can visit their website here and Indiegogo campaign, here, or watch the video below.